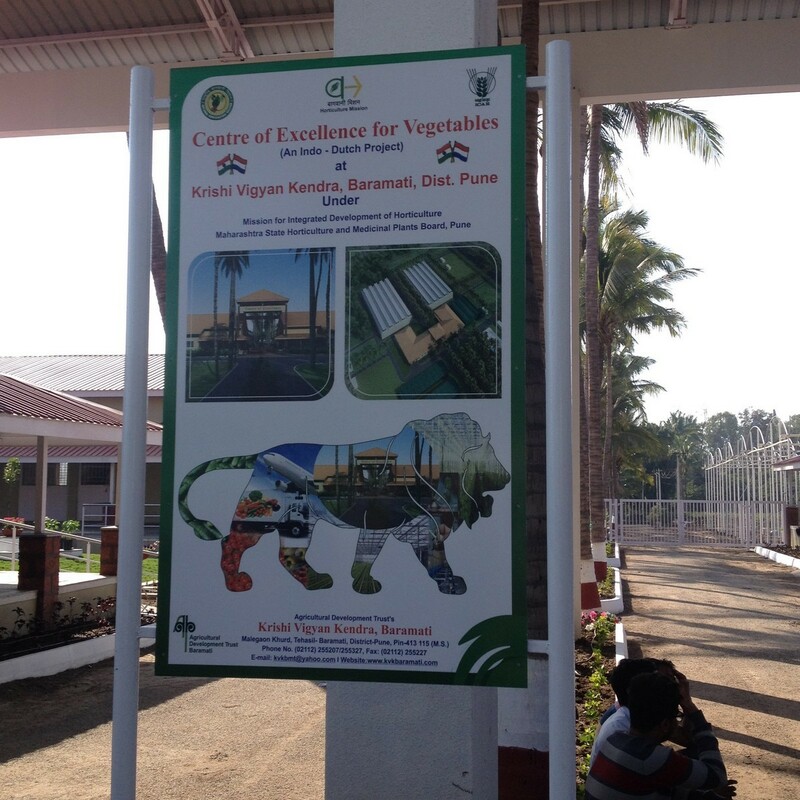 Since the autumn of 2016 the development and building of the "Centre of Excellence (CoE) for Vegetable Production" has been in progress at KVK Baramati in India. The CoE has over 6000 m2 of plastic mid-tech greenhouses at their disposal, divided over 4 different cultivation departments. 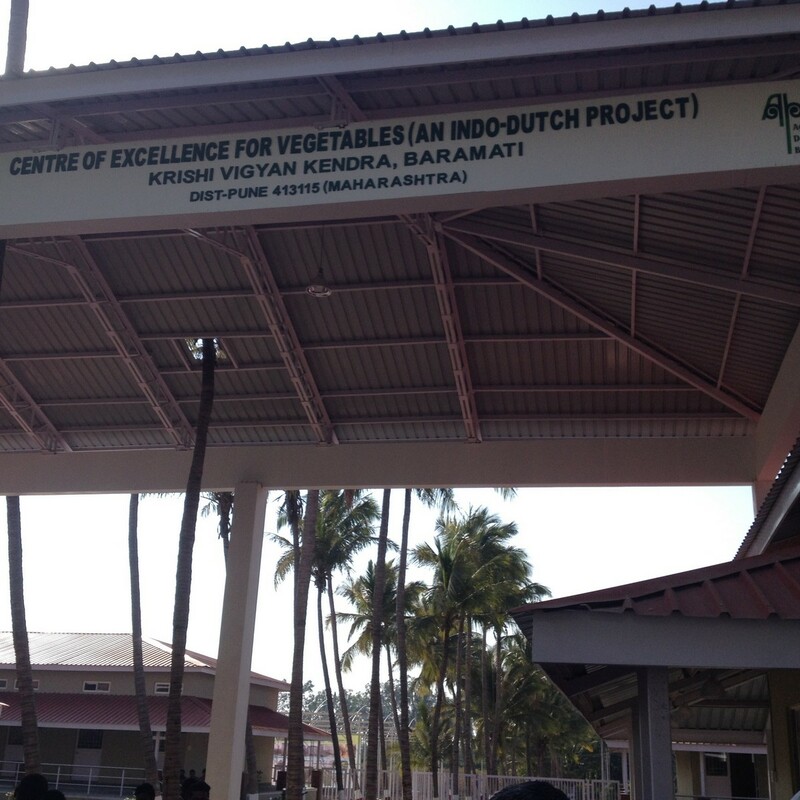 The aim of the CoE is to inform Indian growers about the modern Dutch techniques, knowledge and methods used for the cultivation of vegetables in greenhouses. By doing so the CoE is trying to create awareness and acceptance for these techniques. The project is part of the ‘’National Action Plan of Indo-Dutch Coöperation’’ project. Click here to find more information about the CoE Baramati. 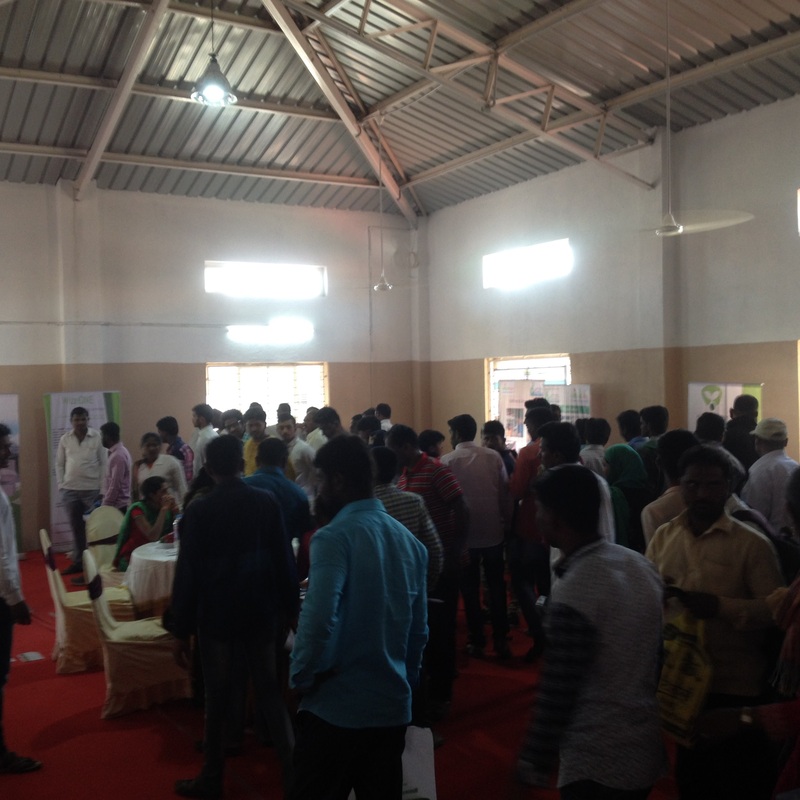 At the invitation of KVK Baramati the above consortium has presented the CoE and itself to the Indian public at the 2nd editon of the Krushik Fair. HollandDoor organized the participation of the Kruskhik fair by presenting the consortium in a joint stand. Krushik2017 drew, over a period of 4 days, an audience from almost 220.000!!! 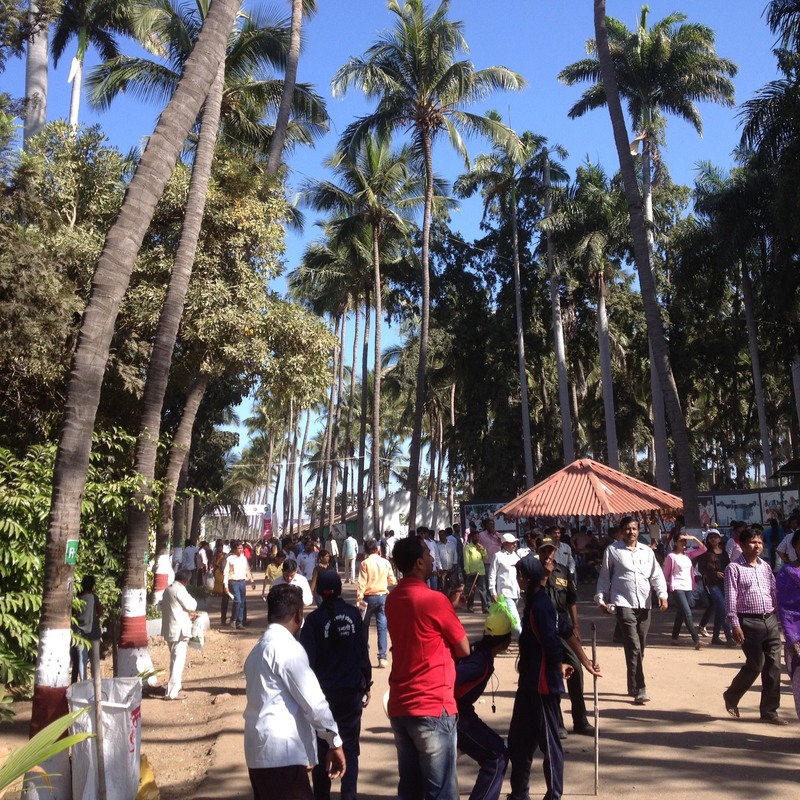 visitors and our consortium received a lot of interest from curious Indian growers, suppliers and other industry peers.